As a member of the Bimbadgen Social Club, you join an exclusive group of people who know it’s not only about wine, but the experiences you have whilst enjoying it. Membership to the Bimbadgen Social Club is $20 per year, with a minimum of 2-years charged upon joining. 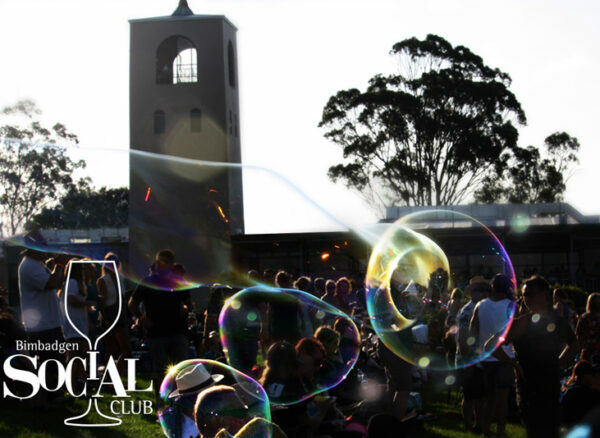 You immediately gain access to a 10% discount on all wines purchased through the Bimbadgen Online Store or at the Bimbadgen Cellar Door, a 10% discount at Esca Bimbadgen plus access to exclusive A Day on the Green concert benefits. Plus – collect your free bottle of Bimbadgen Sparkling Semillon on your next visit to the Bimbadgen Cellar Door, valued at $16.00. Once you have added a Social Club membership to your cart, you will be taken to the check-out page. Here, you can provide the billing and shipping information for your account.